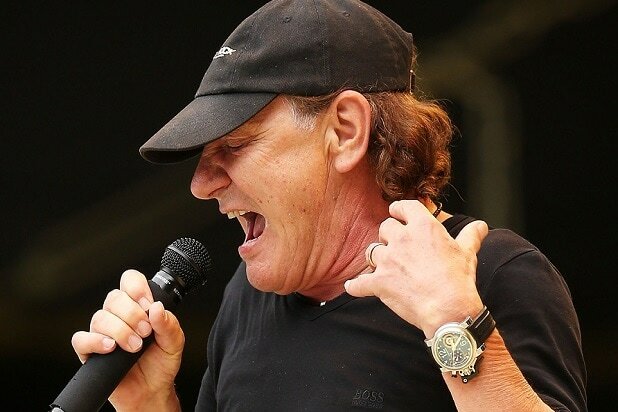 Sorry, AC/DC fans, you might not be seeing Brian Johnson on the group’s latest road jaunt. The group has postponed a string of concerts after lead singer Johnson was warned by doctors that he could suffer “total hearing loss,” the band said on its website Monday. 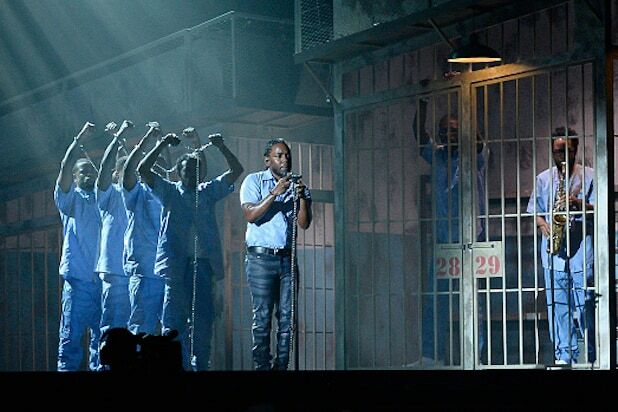 The 10 affected dates span from Tuesday’s scheduled stop in Atlanta through their April 4 appearance at Madison Square Garden in New York City. The shows will be rescheduled for later this year, though the make-up gigs will likely be performed “with a guest vocalist,” the group said. Ticket holders can either receive a refund at point of purchase or hold onto their tickets for the rescheduled shows. In 2014, AC/DC’s founding rhythm guitarist Malcolm Young was forced to depart the group due to his dementia.